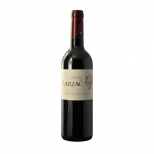 Medal-winning red wine. 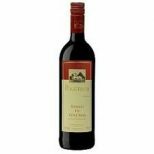 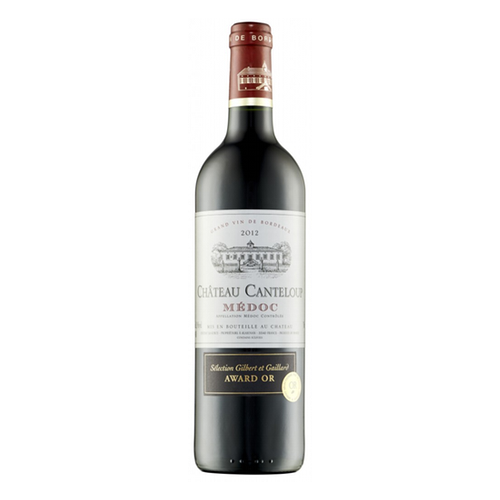 An opulent rich ruby robe with velvety tannins, great structure, notes of ripe berries and a hint of spiced vanilla. 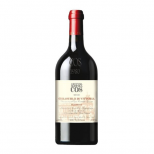 Great now or will cellar well for up to 10 years.